presidential canididate. It hopes to not only bring down many of Trump's sites, but also halt his presidential bid by uncovering and exposing embarrassing information. 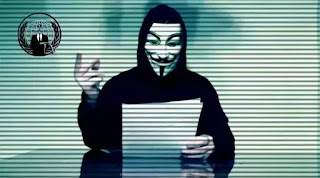 "We need you to shut down his campaign and sabotage his brand," said a Guy Fawkes-masked individual in the video. Trump has been targeted because according to the masked activist, "your inconsistent and hateful campaign has not only shocked the United States America, you have shocked the entire planet with your appalling actions and ideas." Using the #OpTrump hashtag, the collective is asking for help to bring down TrumpChicago.com on April 1. It also plans to target personal and business sites like donaldjtrump.com, trump.com, trumphotelcollection.com and the candidate's online presidential destinations including donaldtrump2016online.com and citizensfortrump.com. The collective has already posted unverified personal information about Trump and staff, including his social security number. This is the second time Trump has been targeted by the group. 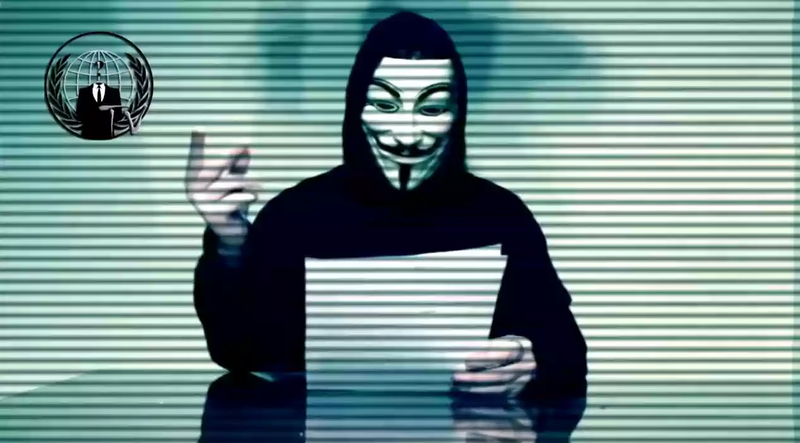 Anonymous posted a message to the candidate in 2015 regarding his comments concerning Muslims.